"The Queen of Spades". 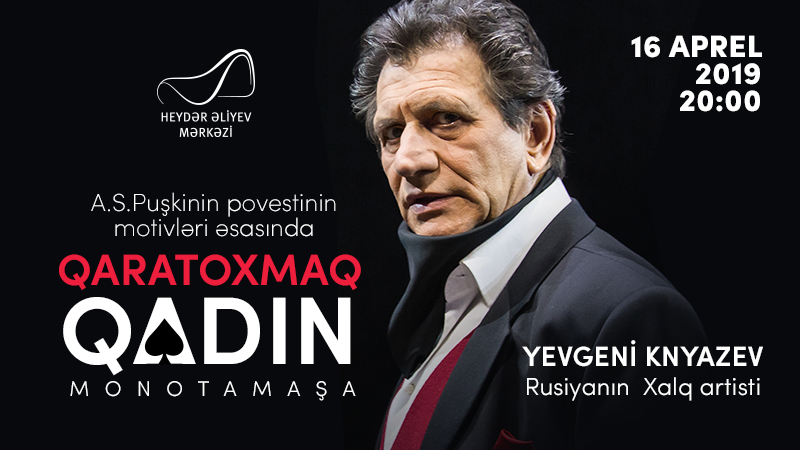 Mono-spectacle in Heydar Aliyev Center buy tickets online. Delivery of tickets for the event "The Queen of Spades". Mono-spectacle.